Here is an article writing by Positive Discipline Trainer Eva Dwight. 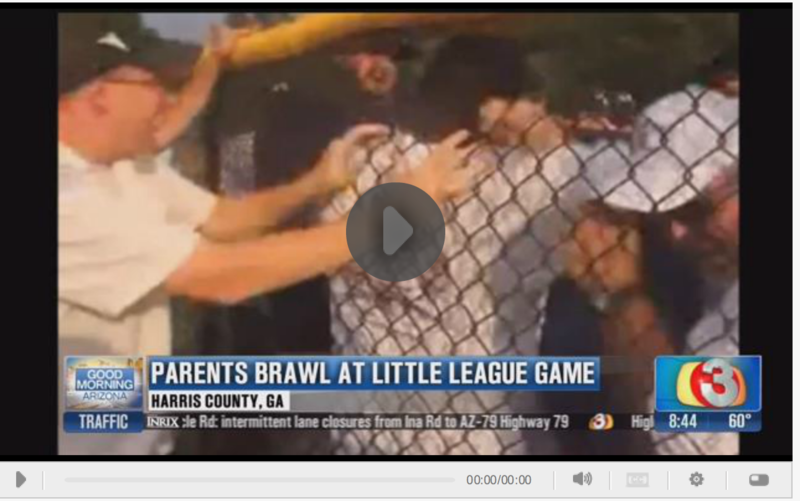 Parents have been known to get a little too involved when it comes to sports and their kids. 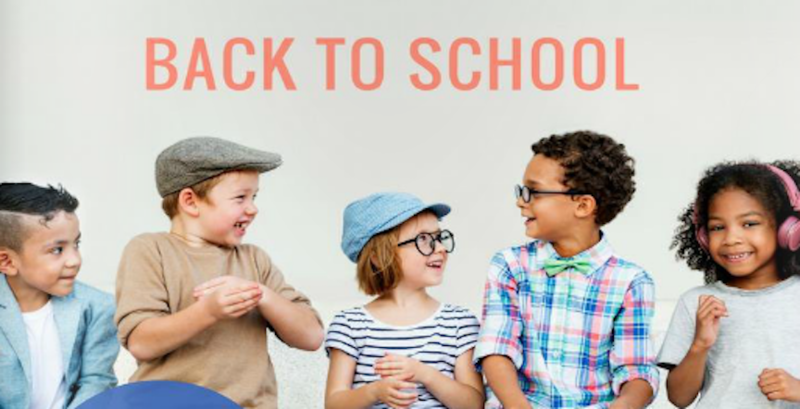 Dodie Blomberg helps teach parents to be more encouraging. 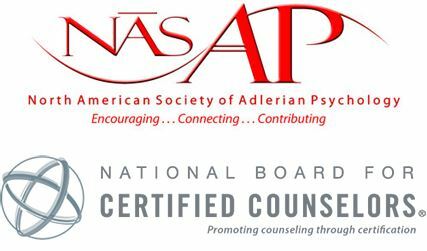 New Spanish Mentor's Group in the Santa Cruz/Monterey Area! 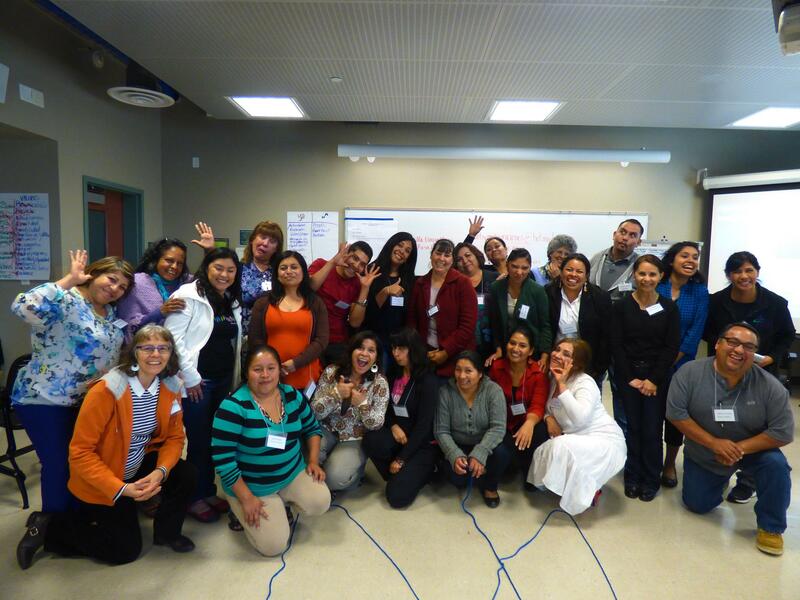 With giddiness, Positive Discipline Community Resources is announcing the first ever Spanish Mentor's Group for Positive Discipline facilitators in the Santa Cruz/Monterey area! After years of encouraging the wonderful Laura Garcia to start it up, she will be hosting the inaugural gathering on Saturday, August 29, 10am-12 pm at the Castroville Library. Laura has trained many people in the area, thanks to the partnership of First 5 Monterey City, and she will offer another Spanish certification in Teaching Parents with PD in the Fall. The Mentor's Group will support facilitators and exchange on ideas in the field. We know it will be fun and informative time for all, muchas gracias, Laura!!! 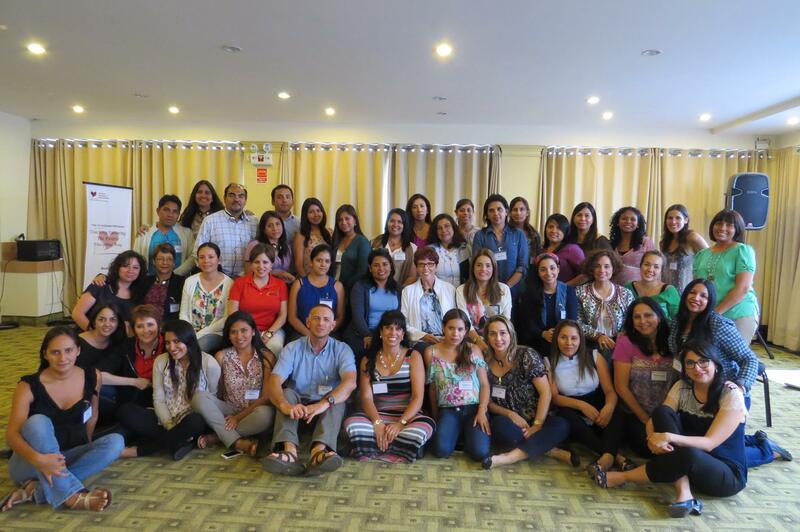 Dr. Jane Nelsen and Gina Graham recently completed a Teaching Parenting Workshop in Peru. 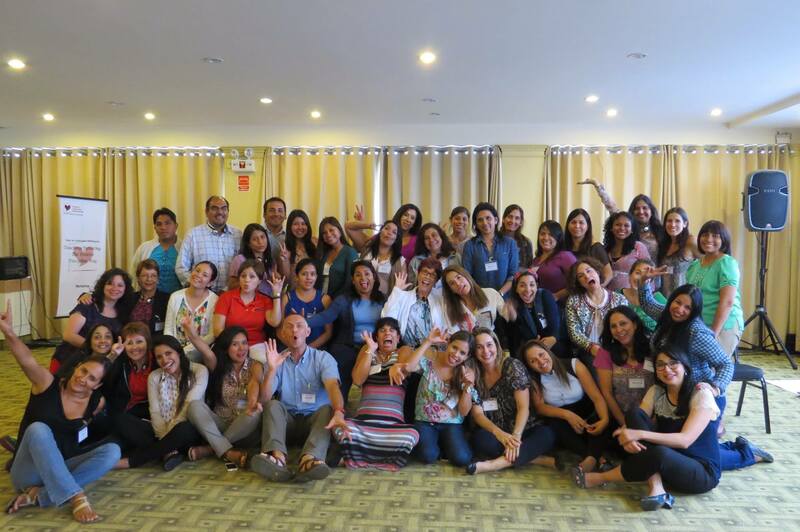 Here they are with a group of New Certified Positive Discipline Parent Educators from Peru, Argentina, Ecuador, Colombia, Venezuela, y Mexico. Trainers and Trainer Candidates from all over the world gathered in San Diego, CA for the annual Positive Discipline Association Conference and Think Tank. This is a time to connect, share and learn in an environment of trust and respect. Although we learn and grow a lot from the various breakout sessions, the highlight of the weekend is the time we spend together on lunch breaks and dinner breaks forging lifelong friendships with others who share the same passion and vision! Join us for Think Tank 2015 - July 24-27.